Could you use an extra two thousand dollars a year? Most people would say that they could. After all, having a little extra financial cushion is always a plus. If you are left feeling as if you run out of money before you run out of month, seven simple financial fixes can put an extra $2,000 (or more) in your pocket this year. 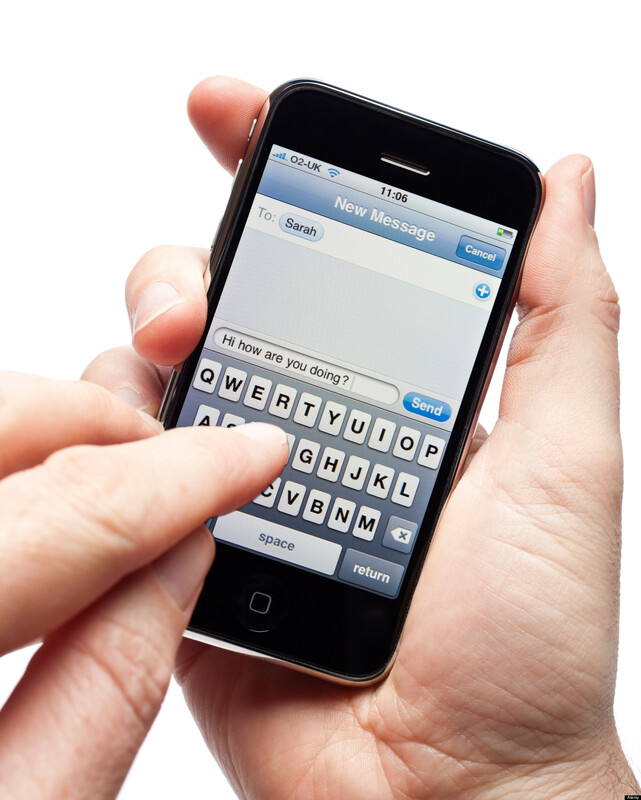 By ditching the unlimited texting option with your current cell phone provider and using free text-messaging applications like Text Plus instead, you can knock at least $15 a month ($180 per year) off your cell phone bill, while still keeping in touch with all of your contacts. Think of your unused gift cards as a gift that keeps on giving. You can re-gift unused cards to friends and loved ones to save some cash on birthday gifts or other major holiday shindigs, or sell the cards you are not going to use by putting them up on a gift card exchange website. If you sell (or re-gift) just five $20 gift cards a year, you save (or earn) $100. 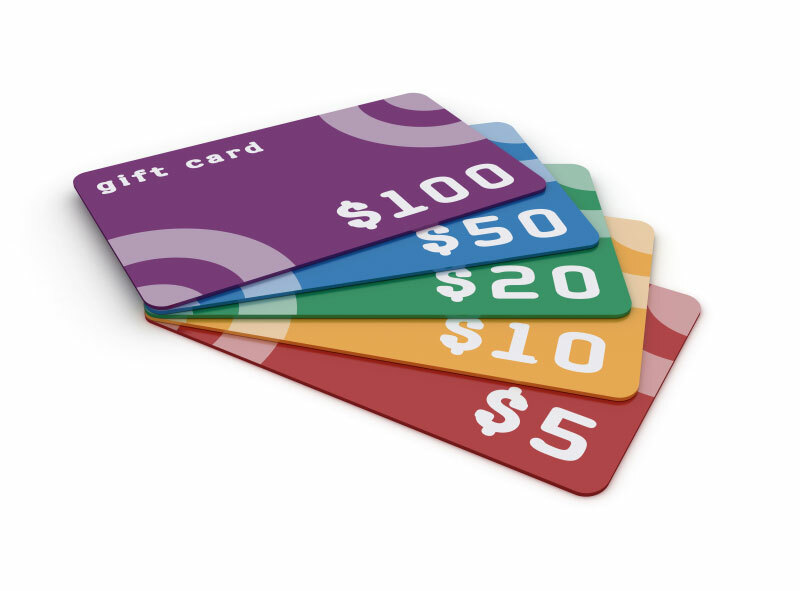 Of course, another way to save money with gift cards is to use gift card exchange websites to buy cards at a discount. For example, if you are in the market for a big-ticket item, saving even four percent ($20) on a $500 gift card isn’t too shabby. If you cut your grocery bill by just $20 a week, you can save as much as $1,040 a year. The good news is that just about anyone can cut his or her grocery bill by $20 a week. If you use these two simple techniques, you can slash your grocery bill by as much as 67 percent. What’s the secret? 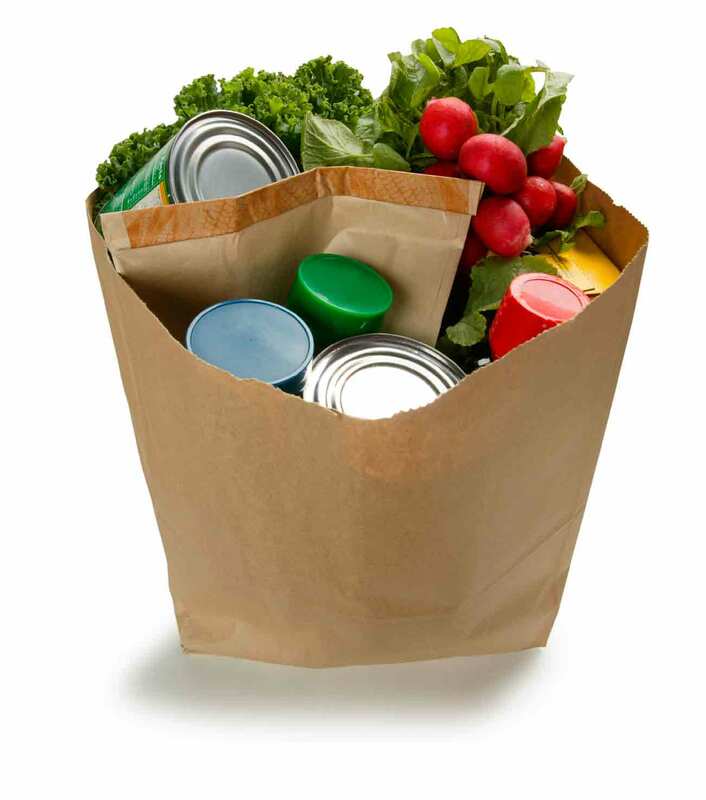 Plan your trips to the grocery store around your grocer’s advertised sales. 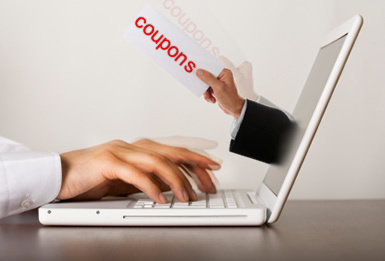 Try doubling up manufacturer coupons with in store coupons to boost your savings. Truly, it is that simple. 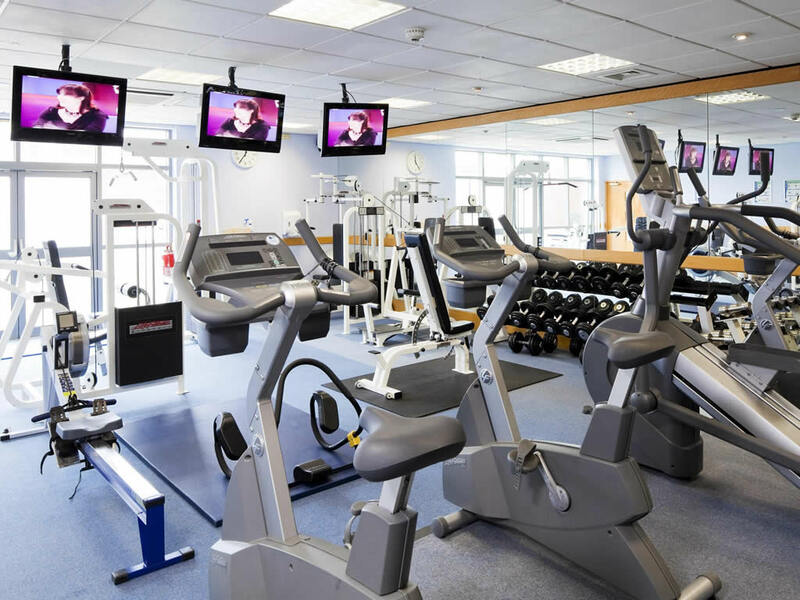 Most gym memberships cost upwards of $15 a month, per person in your household. If you carry dual memberships, you are spending approximately $360 a year, for a service you probably don’t use like you should anyway. Cancel your membership and consider working out at home instead. There are hundreds of legitimate at-home fitness programs to choose from, and most cost far less than a year at the gym. If you apply what you already pay in premiums and put that money into a savings account, you can easily up your car insurance deductible to $1,500. This typically results in a 25 percent deduction on your premiums, saving you more than $120 a year on a $600 policy. In the event you are in a collision, you already have the cash in savings to pay for your deductible, and the knowledge that your cash has been earning interest for you, instead of just being tossed at an insurance company as a payment. Instead of paying sky-high prices for premium cable channels, opt for a Netflix streaming account or other Internet movie streaming company. You can get movies on demand, straight to your television screen and save as much as $1,320 a year in the process. 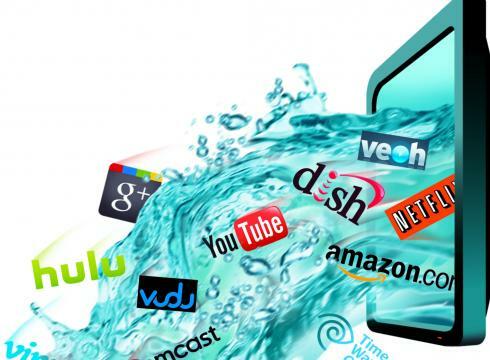 Shop around for cable, telephone and Internet service providers at least twice a year. If you find a lower rate elsewhere, call up your current provider and ask if they will match it. If they can, that’s great news. If not, make the switch. This tiny adjustment can save you as much as $20 a month, or $240 a year. Simple savings does not have to have complex solutions. 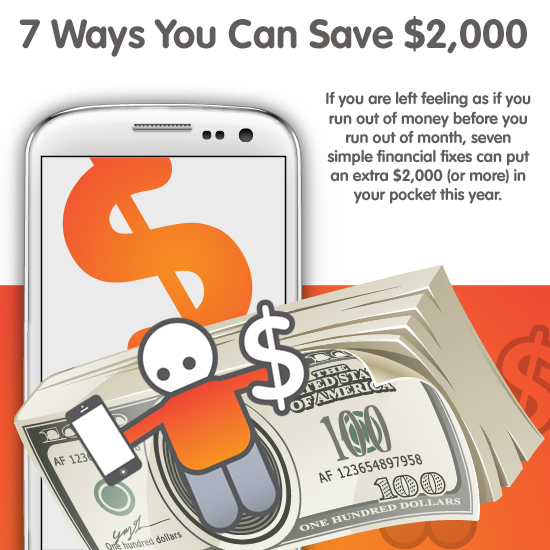 Try these simple fixes and see how much you can save.